LANCASTER – Not wanting to be involved in the burial business, South Glengarry has transferred its operating licence for an “abandoned” cemetery to a local church. The move comes after the regulatory authority over cemeteries, the Bereavement Authority of Ontario, brought it to the township’s attention that burials were happening under the municipality’s licence. While the township was not aware the burials were happening until 2015, it wasn’t until this year that BMO considered the operations were being done under the township’s licence. Even though the Grinley Hill Cemetery is deemed abandoned, the Grinley Hill Cemetery (GHC) Committee has been running the site. The land is owned by Knox United Church. 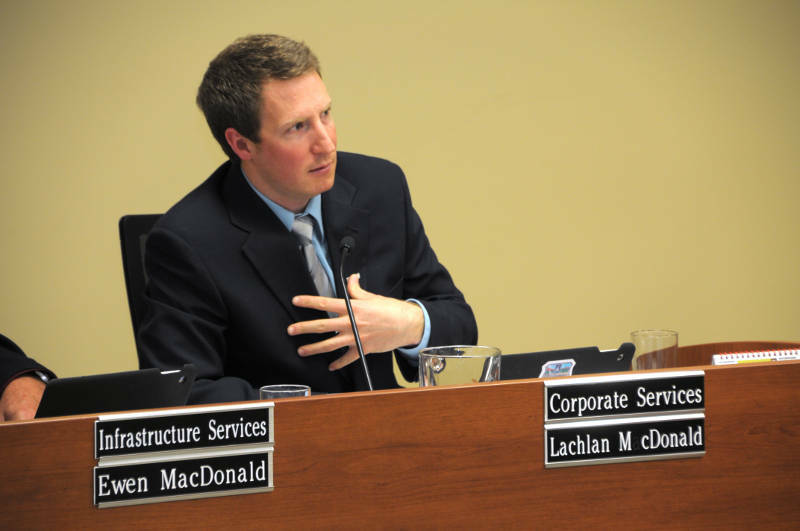 “The current committee has run GHC without Township permission and without a proper license for a long time,” Corporate Services GM Lachlan McDonald wrote in an Oct. 1 report to council. “To conclude, I don’t believe the Township should be the operator or overseer of active cemeteries,” McDonald wrote. While the township said it’s never collected any fees or has any money from running the cemetery, unbeknownst to it, the municipality has been accepting the liability while a third party has run the graveyard. On Monday night (Oct. 15), council agreed to transfer its licence and the responsibility to Knox United Church. Once Knox has the licence in its hands, it could transfer it to St. Andrew’s Presbyterian or St. Andrew’s United or hold it by itself. The action will also deem the cemetery on Fallowfield Road, south of St. Raphael’s, as an active cemetery rather than abandoned. South Glengarry does grounds keeping for four other abandoned cemeteries: Gleninore on Glen Road, Baptist in North Lancaster, McLeod on Concession 6 Road and United Church, north of Dalhousie.